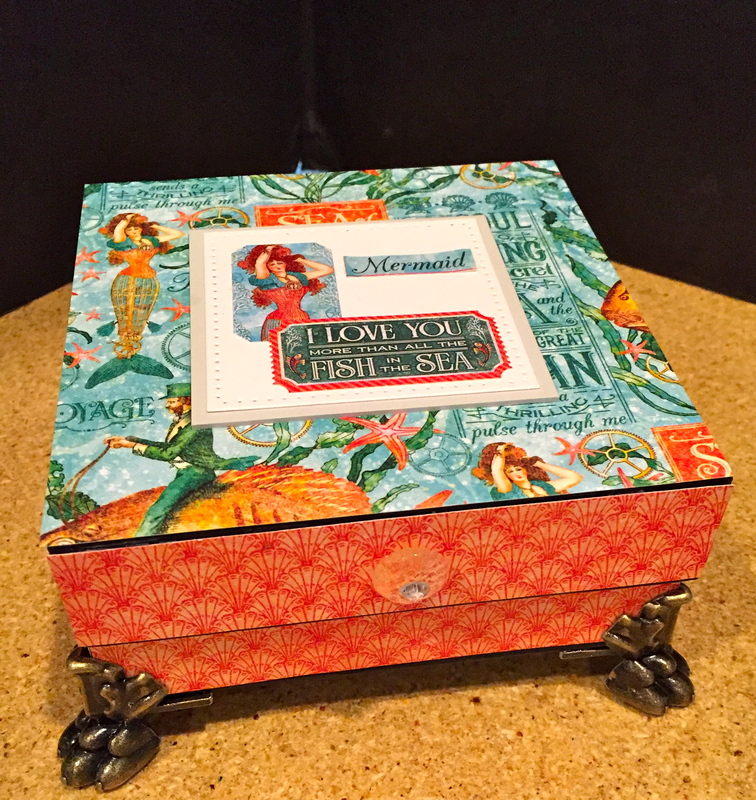 I covered one of Graphic 45’s Photo Boxes with two papers I chose from the collection. 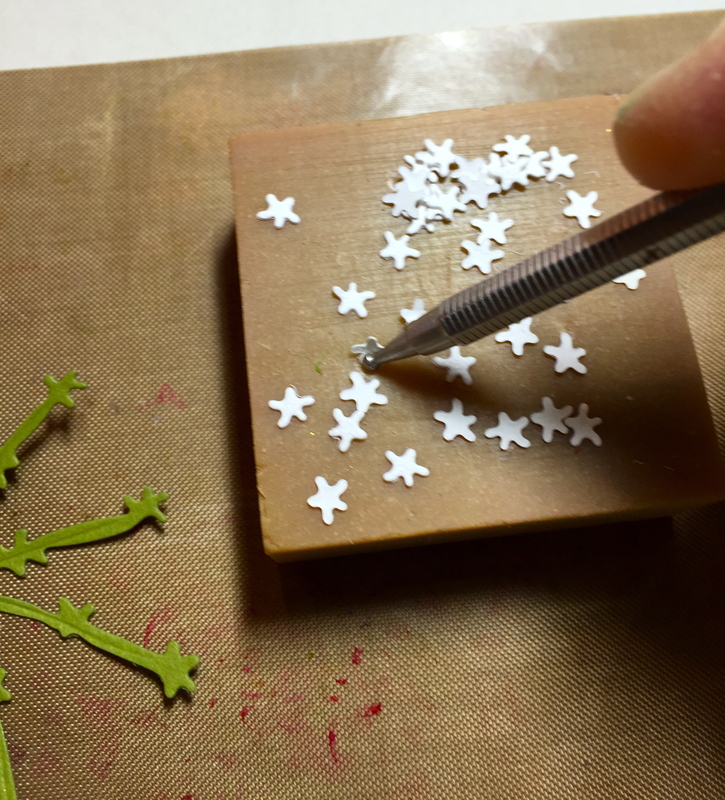 After measuring the pieces, I use YES glue and a rubber art trowel to apply them. Allow the box to dry for 24 hours. I used my Dremel Drill to create a hole in the bottom of the box to allow for the key to protrude, then I glue in the music box component. After the music box dries (about 1 hour), add Graphic 45’s Claw Feet, using The Ultimate glue, which is best when metal (or plastic) is one of the surfaces being glued. Finally, add the key. 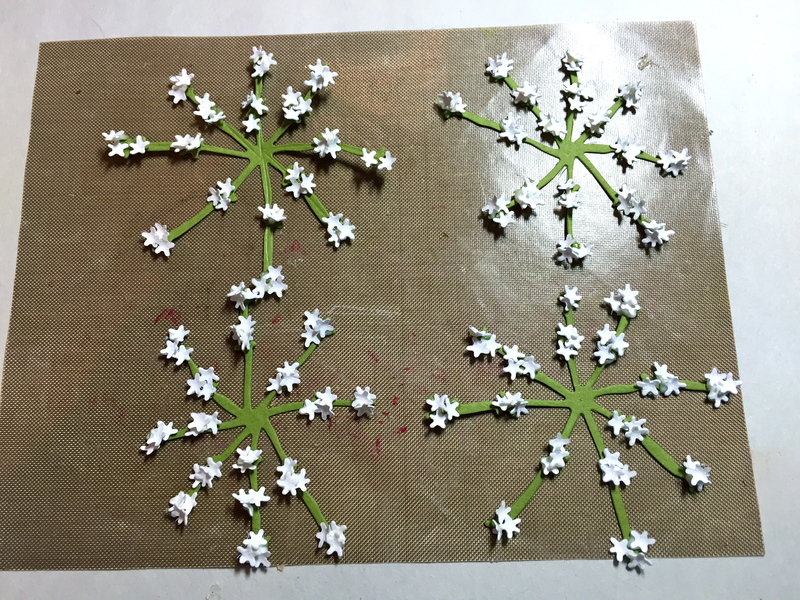 Die cut Garden Notes Queen Anne’s Lace–two of each size of the pieces that hold the flowerets; the flowerets (plate) 8 times; the leaves, 2 of each, and one stamen. 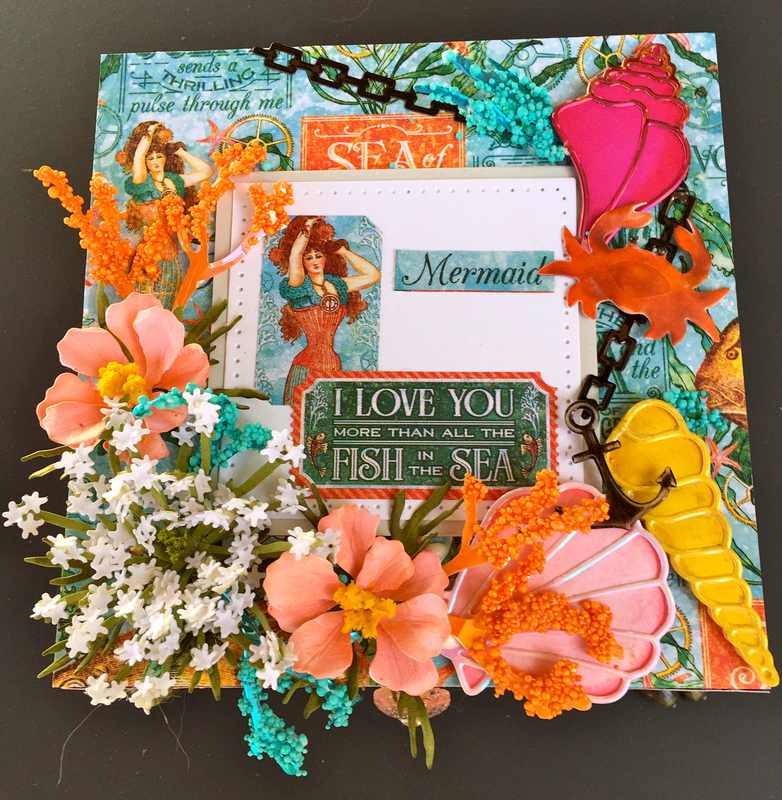 I also die cut Joset Designs Large Shells and anchor from her Lighthouse set, Els van de Burgt Studio Chains 1 and Flora 1 from my CountryScapes. 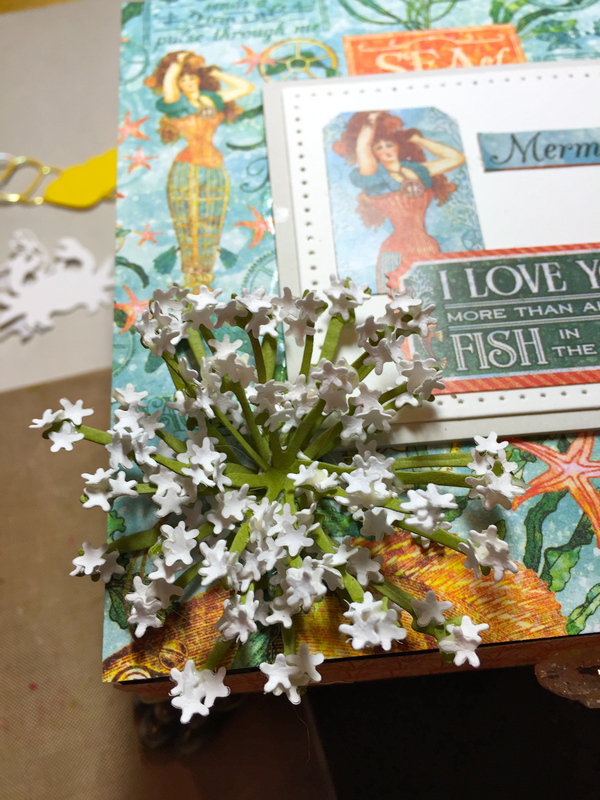 Create the Queen Anne’s Lace (YouTube video should be available shortly). Place the Flowerets on a firm surface. (I like to use an art gum eraser or carving block.) Use the small ball stylus on the opposite end of the Leaf Tool to cup the piece. It’s helpful to use a toothpick in your opposite hand to help release the piece onto the base. Once all four bases have been filled and dried slightly, place the individual pieces on the molding pad and use the same small ball stylus to cup the center. 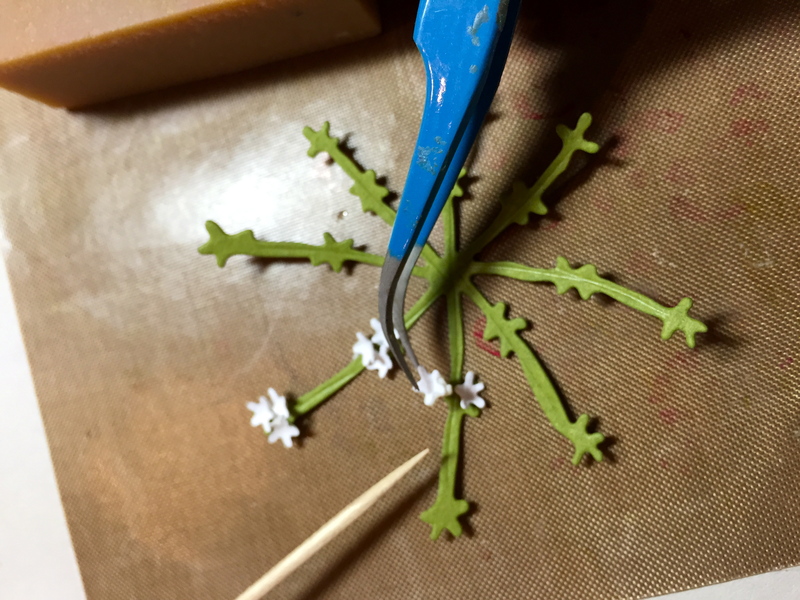 Use a toothpick to apply glue to the center of the underneath side of the base and start building the flower. The flower is created right on the project! (I also die cut two Garden Notes Cosmos to add to the bouquet and the YouTube videos will be up this week). 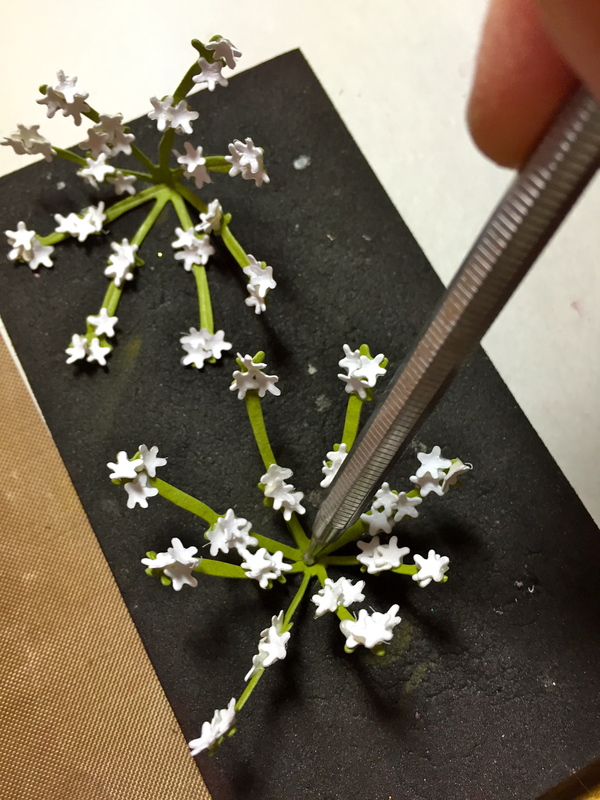 Use a toothpick to lightly apply glue to the stamen, roll up and seal. 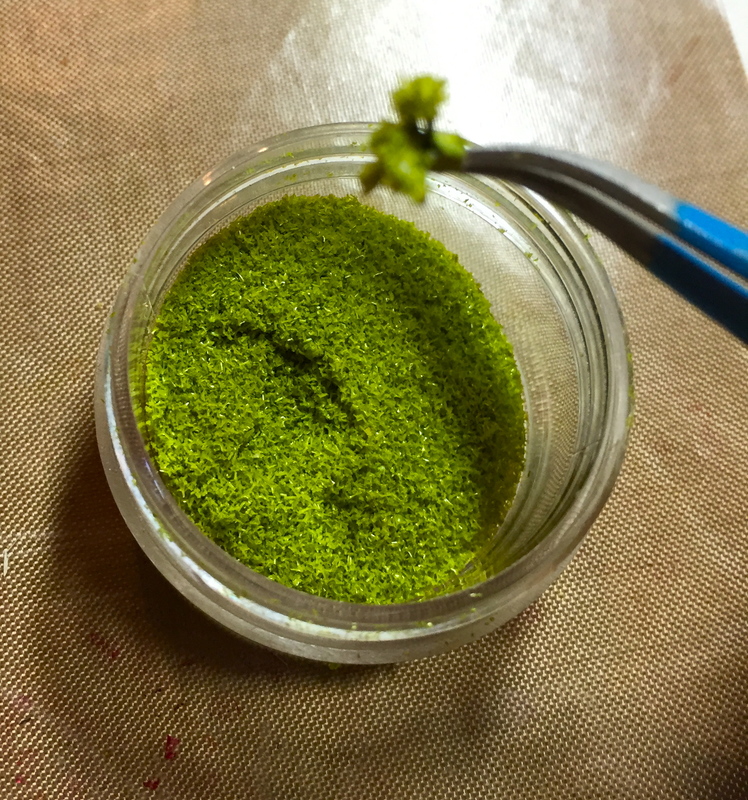 Spread the filaments slightly, then dip into the glue and Flower Soft/Sage. Glue the stamen in the center of the flower. 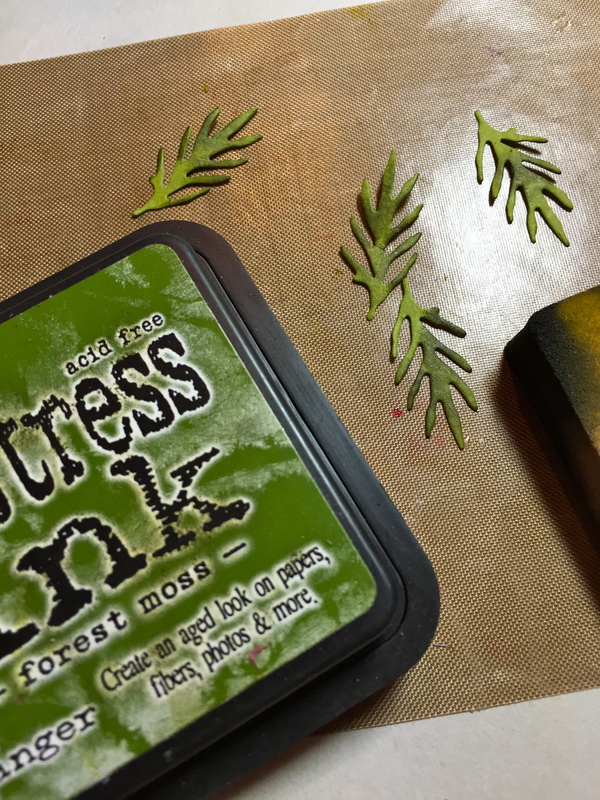 I used Ranger’s Distress Ink/Forest Green to shade the leaves. Then, place the leaves on the Leaf Pad and use the Leaf Tool to create a stem. Use tweezers to bend the leaves slightly, dip the stem end into the glue, and place underneath the flower. For the seashells, I shaded the base pieces and die cut the outlines with Shimmer Sheets to correspond to the color. I used foam tabs to adhere on the project. I placed the chain and anchor on the box under the shells and a very curious crab–Sebastian, of course! I also, cut pieces from Flora 1, used a toothpick to apply glue on the branches and then dipped them into Prills to create the look of coral. *coming soon to Elizabeth Craft Designs in 3 sets of 4 colors each. Oh Susan! Your little Grand is ADORABLE! 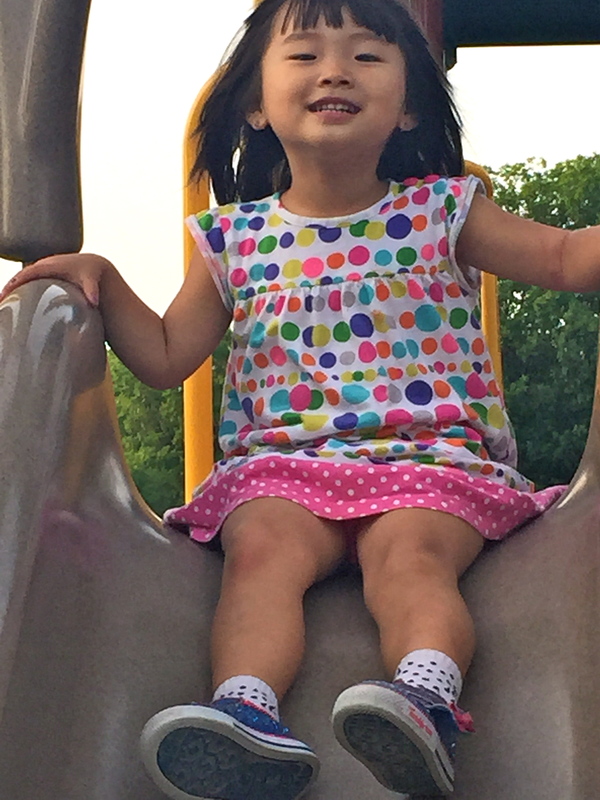 Isn’t it wonderful to know that she can grow up to be anything she sets her heart to be. We learn so much from our children, and theirs. Thank you for sharing. Your music box is si beautifull. Grandchildren are a blessing. They keep us young at heart. Thank you for sharing. Little Miss Emmie is a lucky girl. What a wonderful box. I pinned it to my Susan board.